If you are already registered, login to control your business settings. Take the opportunity, join Tarifa Trip, add your company (organisation) profile in the list and promote your business with us. Fill your profile, add all important information and navigate people straight into your business through our website and mobile app. Includes Photo, Address, Phone Number and E-mail. The most affordable plan for your business. 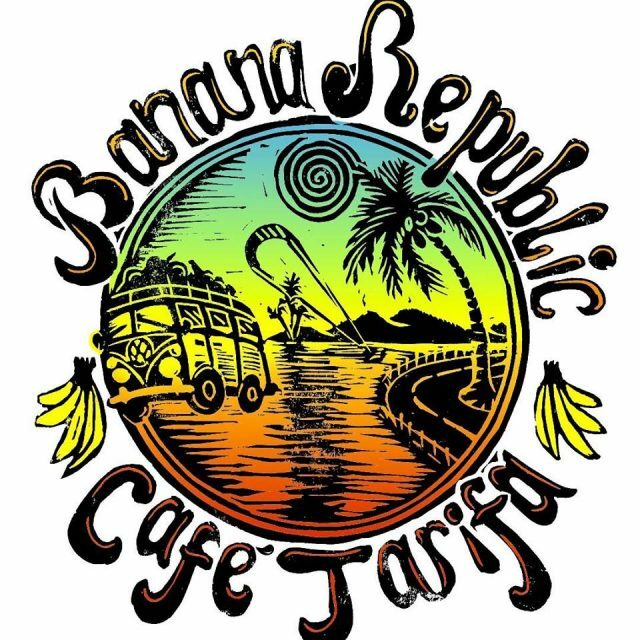 Banana Republic Café offers the best organic 100% highland coffe in Tarifa . The Café sources its fruit and vegetables from responsable sources and as a result offers honest , healthy and home cooked delights . We have energy packed breakfasts , generous vegetarian/vegan options and plenty of choices for all tastes. Come and relax in our comfortable upstairs area complete with board games and decorated in Caribbean shack style . The decoration is unique , eclectic , definitely different and every corner has an element of surprise . Friendly multilingual staff , funky music and delicious food await you !! 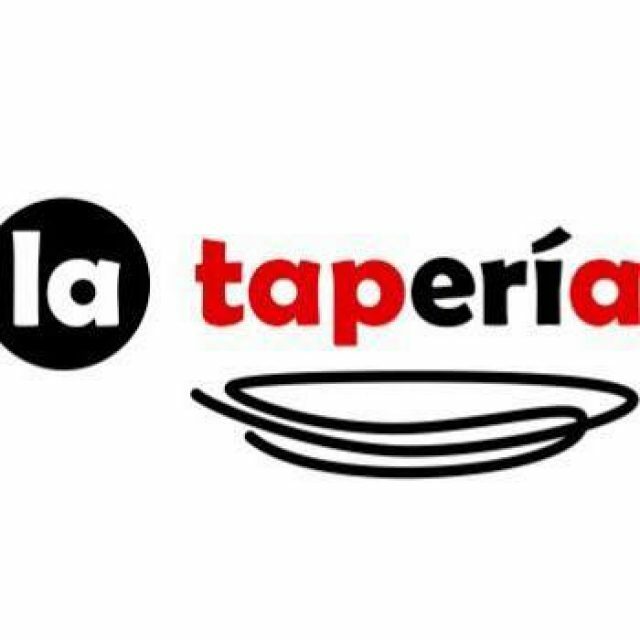 Located in the heart of the old town of Tarifa, 5 minutes from the beach and from where you can go to the most emblematic places of our town. 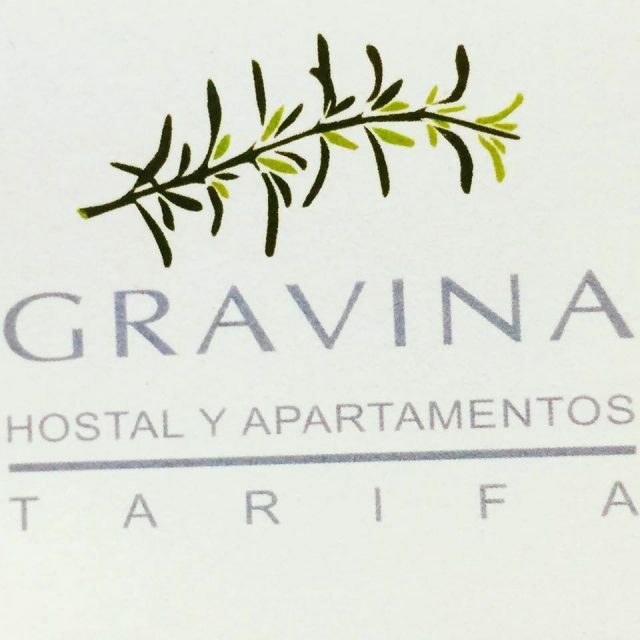 The Gravina apartments are located in the center of Tarifa, just 50 meters from the Church of San Mateo. It offers air-conditioned apartments with free internet, a TV and a washing machine. There is a living room with a sofa bed and a kitchenette with a hob, microwave and coffee machine, as well as access to a shared roof terrace. You can reach the port of Tarifa in 5 minutes and Canteras beach in only 10. The airport of Gibraltar is 50 minutes away by car. 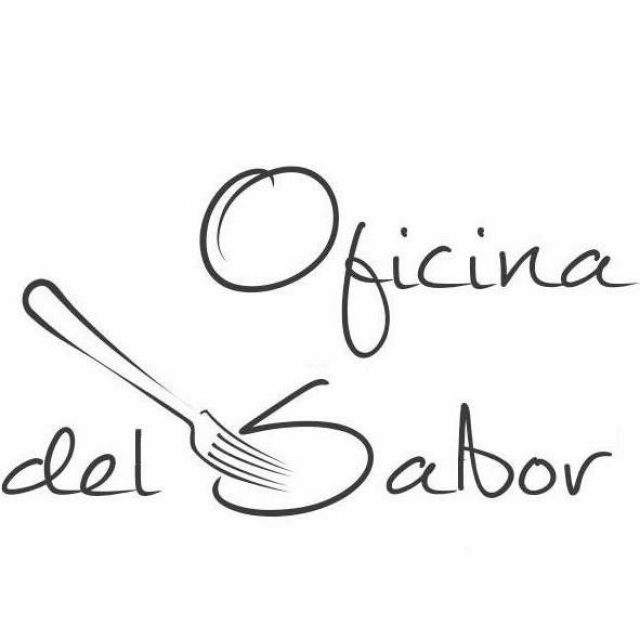 In this cute street of Tarifa you can find the Office of Taste where you can taste a varied and delicious menu prepared with love and professionalism always using first quality products from a red tuna from Almadraba to a Milanese Osprey. In the Office of Taste the explosion of flavors is guaranteed. 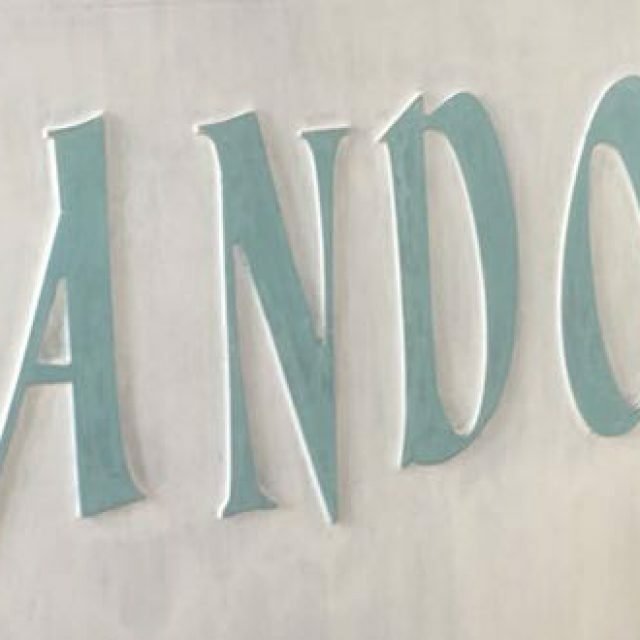 A place created with much love from the hand of Paolo and Claudia. If you visit Tarifa, the Taste Office is a mandatory visit. Restaurant of meat, fish and seafood quality grill. 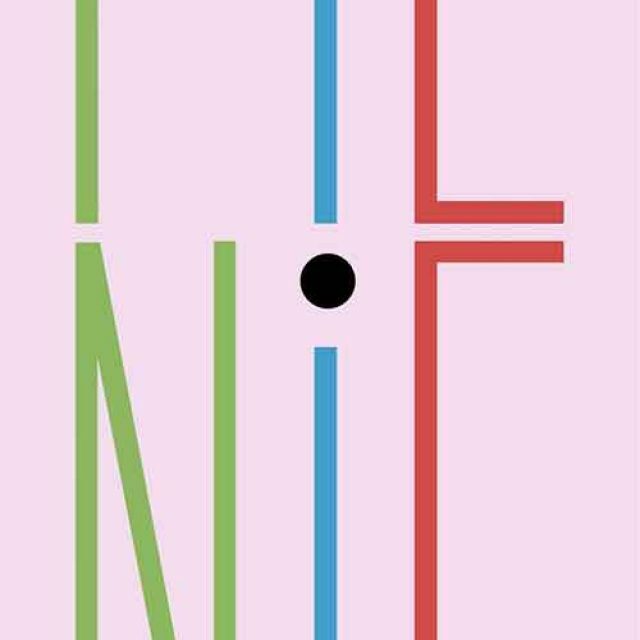 Good wine list and innovative cocktail menu. 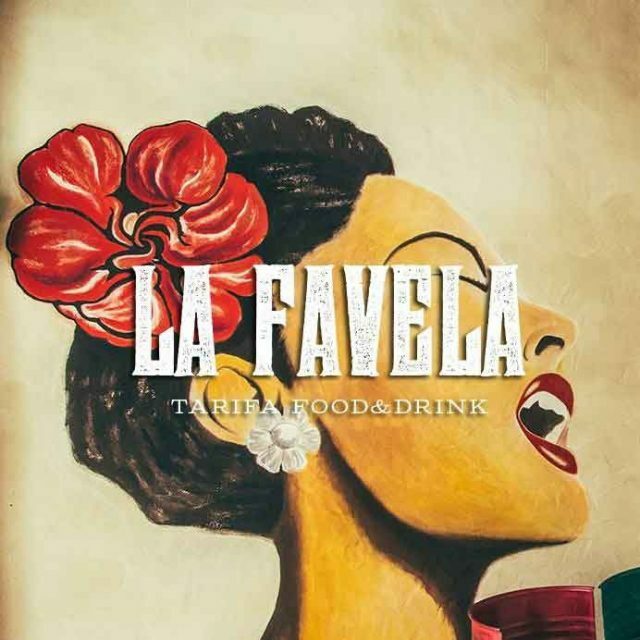 La Favela stands out for its excellent decoration and location, in an emblematic building of Arab architecture, in the center of Tarifa. 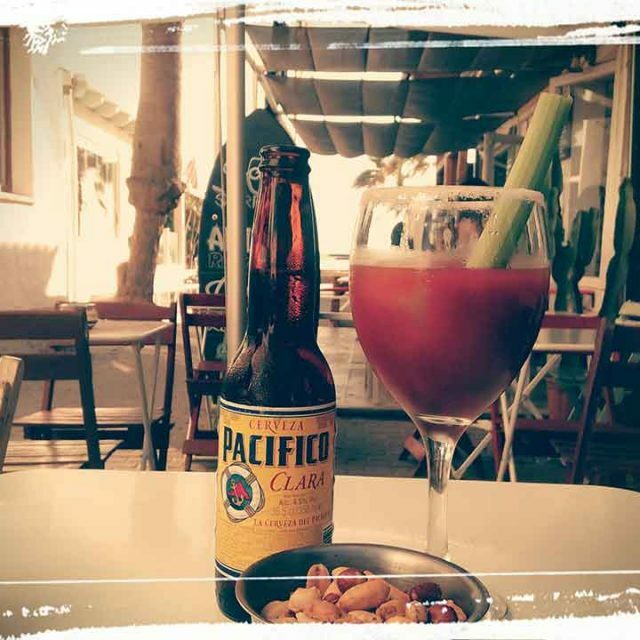 A space for you in the center of Tarifa. A charming hotel that overlooks two seas, evocative beaches made of light. A lodging embraced by hundreds of corners that will seduce you when you discover them. Wrap yourself in the aroma of the South. A change of scenery in the city of the wind. 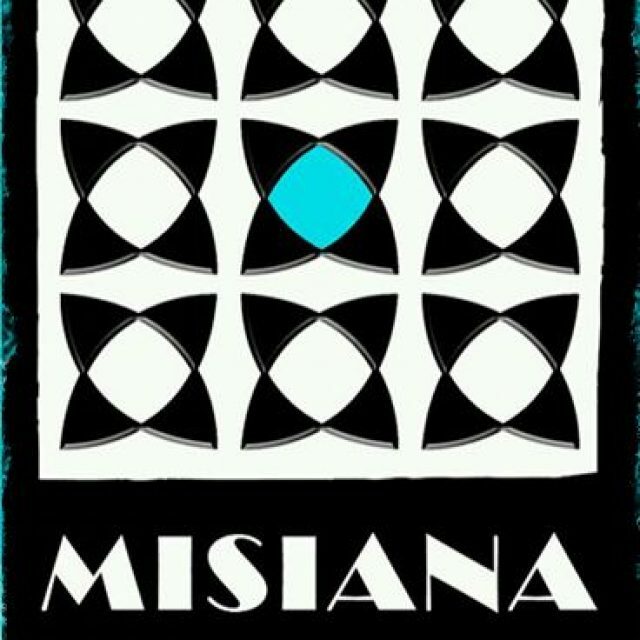 There are 15 rooms offered by the Hotel Misiana in the center of Tarifa. Cozy and meticulous in detail, its serene lines, like those of the Tarifeño skyline, offer comfort and beauty in equal parts. 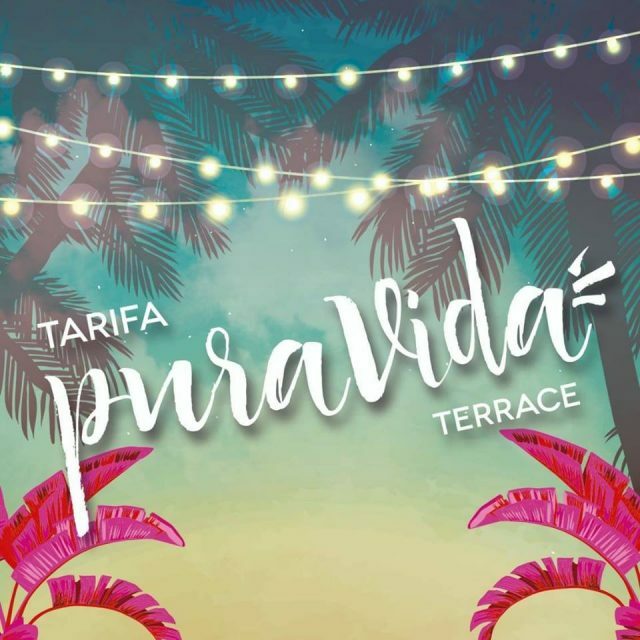 Pura Vida Terraza Tarifa is located on the top floor of the Hotel Tarifa Lances, it is a unique place where you can taste delicious dishes, drink a cocktail or a delicious coffee, refreshing yourself in its magnificent infinity pool listening to live music and admiring the breathtaking views over Tarifa , Morocco, the Strait of Gibraltar and the beach of Los Lances.